The constitution of civil society Cabré-Alegret , until the company CEIAM cabré alegret, has been present in the day to day, the concern for the implementation in equity value. 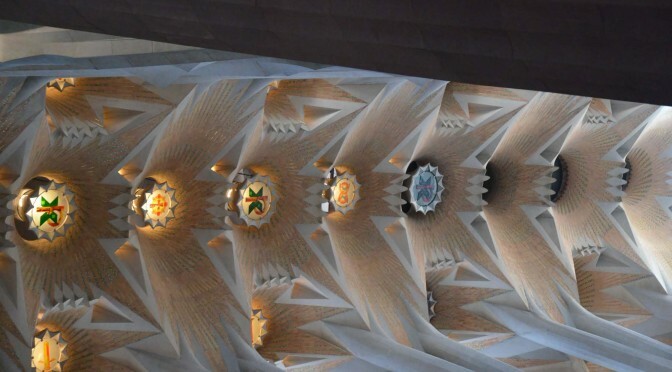 The work of larger research, it has been in the field of the patrimonial valuation, as is the case of the Sagrada Familia of Gaudi in the year 2001. Equally, the valuation in our country has been transformed internally throughout its history, now, after the Directive 2014/17 /EU, the professional exercise tends to adapt to the European standards, and for this reason, the majority shareholder of CEIAM cabré alegre have been accredited as independent experts valuadors REV (recognized European Valuer), in order to be able to continue to provide advice, with this vision European standard.